Apropos of nothing, I read this right in the middle of sort-of-accidentally watching a Spanish language series on Netflix called “The Time in Between”, and some of the coincidental echoes, especially in the setting, were a lot of fun. Oh – Americans aren’t exactly Ms. Bridge’s favorite group, either, if some of the descriptions are anything to go by. Harrumph. I love the premise. After a sudden death in the family, a family is left without anyone to run an estate. That is, there is someone (a woman! Isn’t it amazing?) but she has her own plans for her life (a career! Will wonders never cease? ); she is willing to handle things for a time, but the only solution seems to be for someone to go find the family’s heir, who sailed off with some friends a while back and hasn’t been seen since. 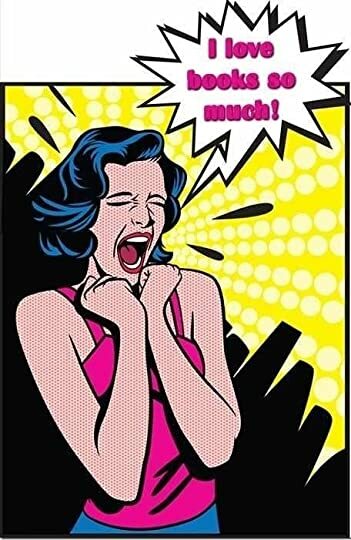 So a clever cousin is called in (another woman!!) and recruited to go look for him, armed with very few clues (but, happily, lots of spending money). Julia is the young woman who is called upon to go hunt down the missing heir, and she embarks on her ‘lighthearted quest” with a confident insouciance most of us can only dream of. Wander Europe with no solid idea where one man might be located? No problem. Make a temporary life in Tangier? No problem. 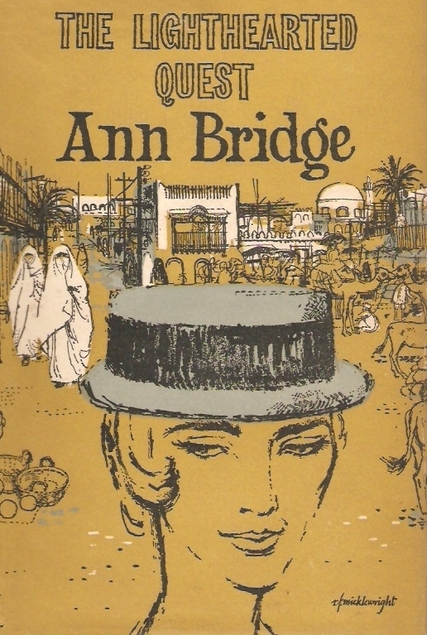 I’m really surprised, and sad, that I’d never heard of Ann Bridge before. I have been a huge Mary Stewart (no relation) fan for decades, along with Barbara Michaels and D.E. Stevenson and Elizabeth Cadell and so on – this series (because, I find, this book is the beginning of a series) would have been a terrific addition to that shelf. There’s an intrepid young lady, exotic locales, vibrant background characters, sneaky and resourceful enemies, a dollop of romance, and a dash of archaeology – oh, and a glancing reference or two at Golden Age mystery – it’s almost perfect. I would have loved it back in the day. “Le agradeço mucho su amabildad” is, in Spanish, “I really appreciate your kindness”. Ah, méfiez-vous de cet homme-là – French: Ah, beware of this man! 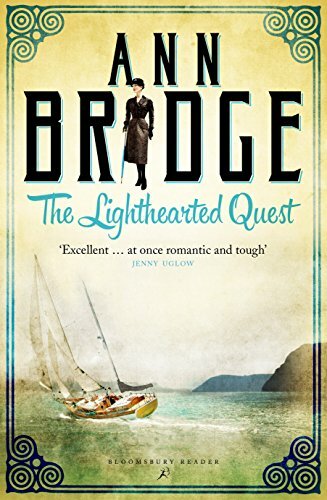 This entry was posted in books, Chick lit and tagged Ann Bridge, NetGalley, Tangier, The Lighthearted Quest. Bookmark the permalink. Looks good – I used to love Mary Stewart – well, I still do especially the one about the Lipizzaner horses ‘Airs Above the Ground’ – but will look out for this author. I always enjoy your blogs and have linked you at my website. Thank you! I have to revisit Mary Stewart – it’s been forever.